Heya guys, we thought we would spice things up a bit on our blog, so I'll be posting (at random intervals) about the latest anime episodes that I've been watching. Note that I'll be writing about my personal views, opinions and speculations, of which I do not intend to offend or harm anyone, and I will be posting screenshots so there will be obvious spoilers, so don't say you're not warned. 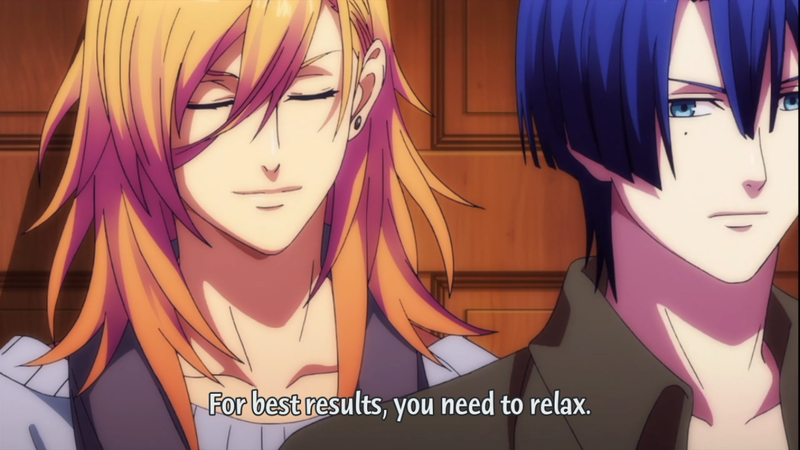 To start this segment off, I shall review for you episode 3 of my favourite/biased anime UtaPri! 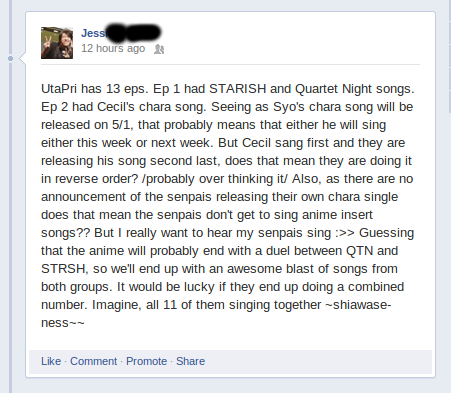 Ahaha, so I guessed right (see my Facebook status), it is Syo's route this time. 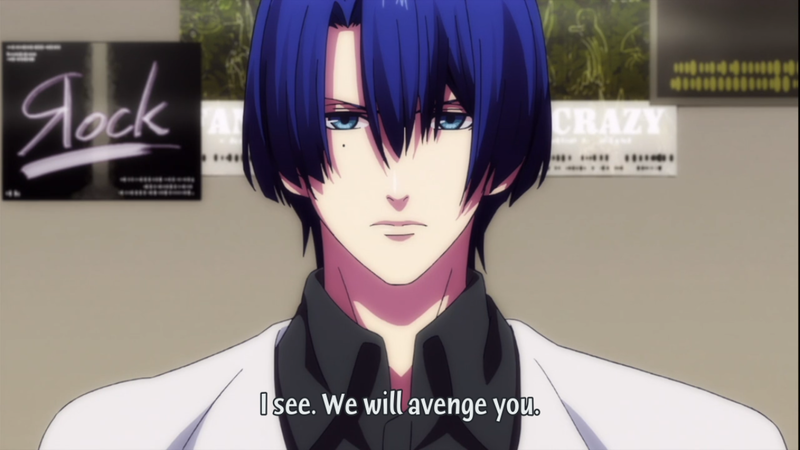 Does that mean it's Masato's route next week because his single is the next one to get released?? 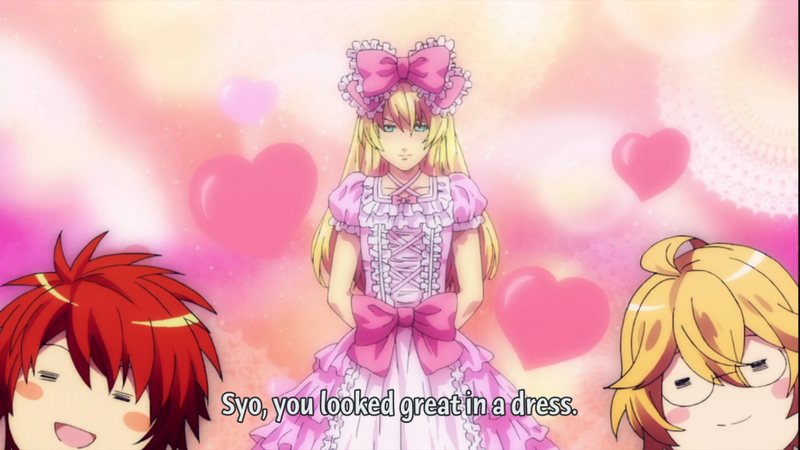 Good work Syo for getting your acting part with Hyuga sensei. 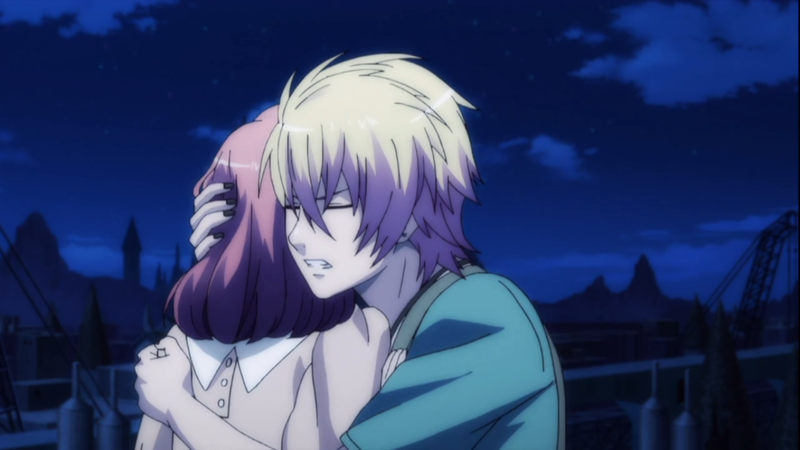 Seriously Shining, a newcomer "utapri award"? Well I guess they need a reason to fight. 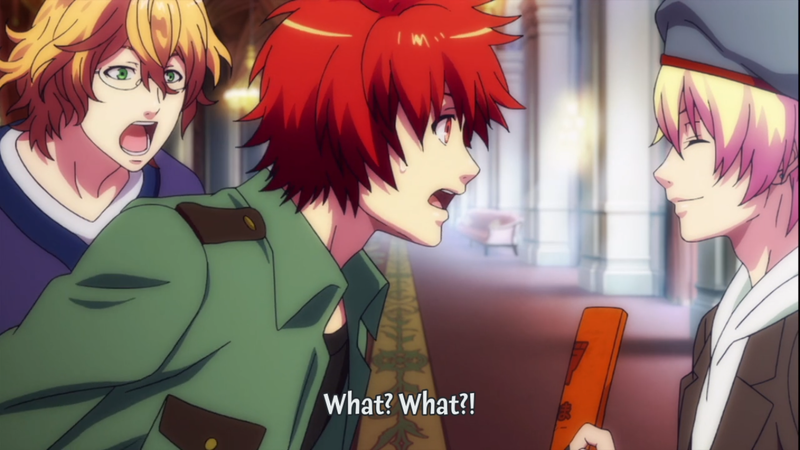 The Masato-Ren-Ranmaru moment was hilarious. Masa and Ren speculated that Quartet Night didn't win the newbie award and teased RanRan about it and got him really annoyed. 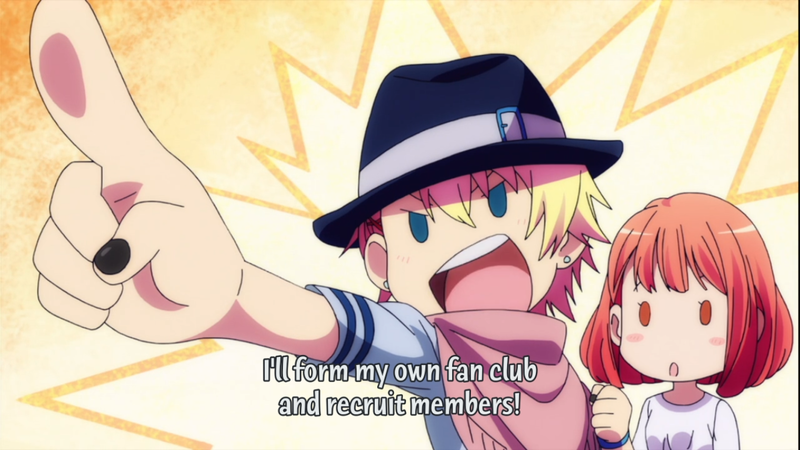 I'm still convinced that Syo would bloom in the idol business if he followed Ringo sensei's footsteps and become a trap idol. 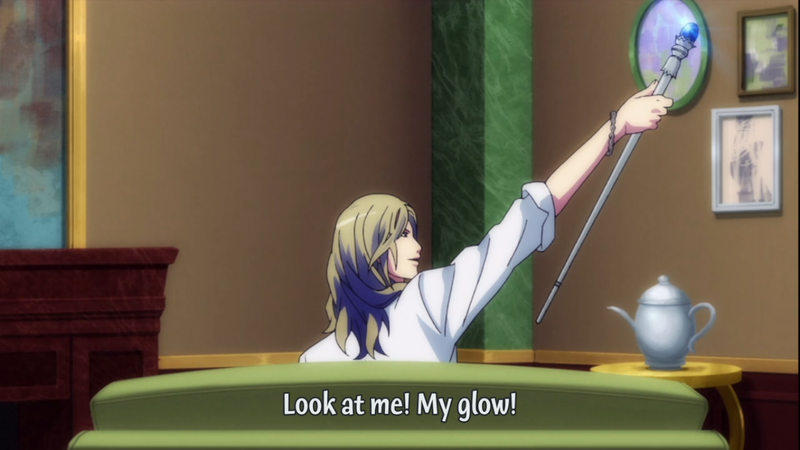 Camus is an idiot as always, "Look at me and my glowing stick". Hyuga sensei showed some tough love to help Syo improve his character and skills, and Syo was forced to face his fear of heights again, poor Syo. 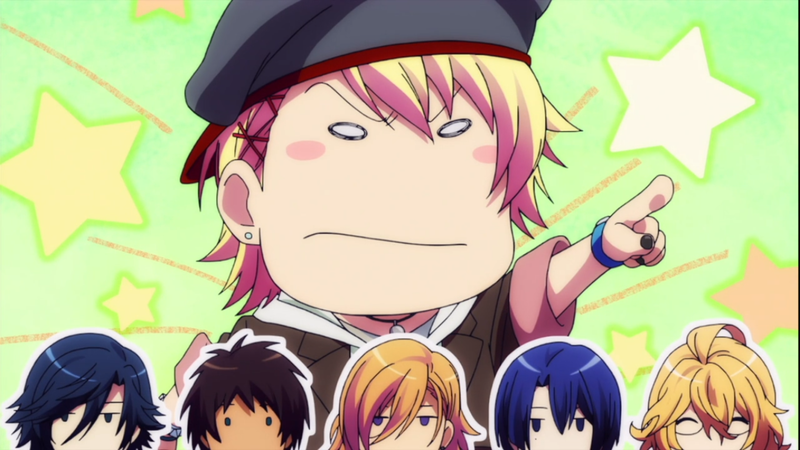 Yet Syo's shortcoming is still his height; seriously stop teasing him about his height everyone! In the end Haruka helps Syo overcome this roadblock by first being stupid and falling over a ledge so Syo had to jump to save her, and secondly spouting out some pretty smart words to convince Syo to not forget the flame he once had (as a fan admiring an idol). The lesson of course is 'you can't improve/get better than _blah_ character if you view them as a person you look up to'. 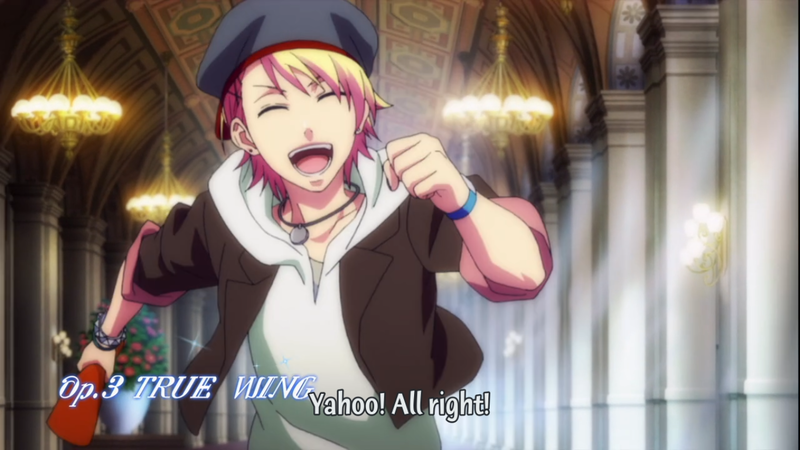 Syo's insert song is not bad. 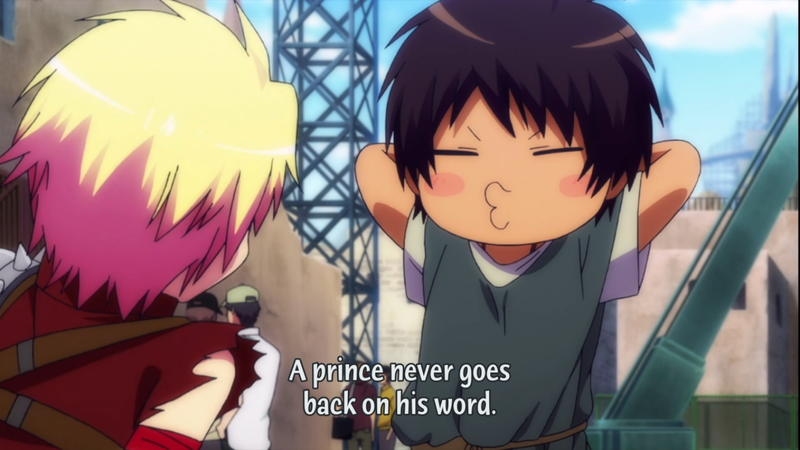 I still think Hiro-tan (Syo's VA: Hiro Shimono) is forcing his voice too much when he sings. 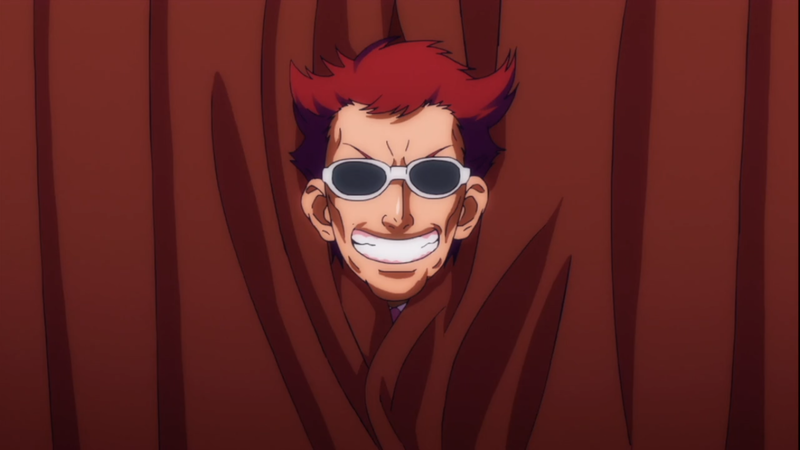 And of course we shall always have the smiling idiot Shining Saotome.